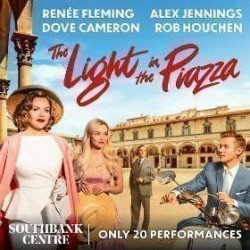 We have a great selection of cheap The Light In The Piazza tickets. We can help you save up to 70% on The Light In The Piazza tickets! 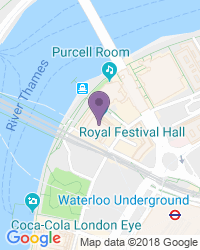 If you're looking for discount theatre tickets have a look below for our latest offers for The Light In The Piazza at the Royal Festival Hall. Valid on all performances from 14 Jun-5 Jul 2019. Book by 5 May.. .
Use the search box at the top left of this page to search for The Light In The Piazza tickets availability.